There’s no such page at www.anti-aging-4-mature-women.com. 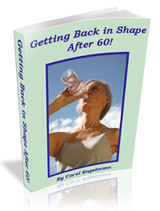 Click here to go to anti-aging-4-mature-women.com’s Home Page. Or scan the Navigation Bar on the left of this page, then click the link that’s most related to the page you were hoping to reach.